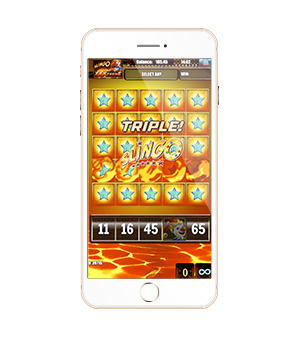 Take the heat to another level as Slingo Extreme triples up to Slingo XXXtreme. 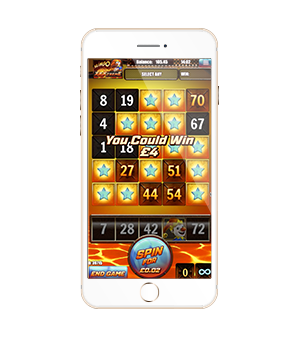 The latest version of the much-loved slot is faster, features bigger jackpots and ha a special feature where players can purchase UNLIMITED Free Spins! 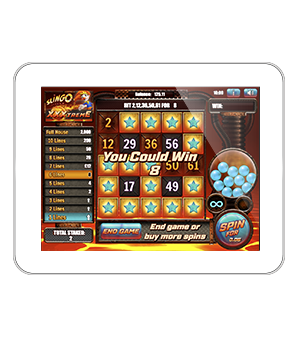 This will take players one hot step closer to the blazing jackpot of £100K. 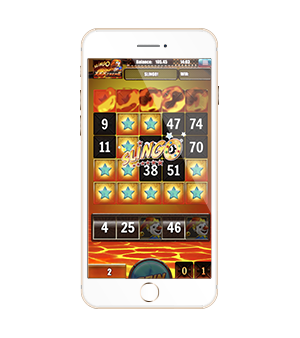 Experience unique gameplay like no other as players catch as many fiery slingoes as possible. 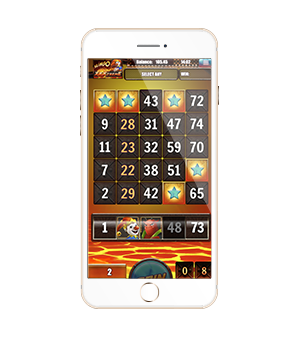 The 5x5 grid features a reel along the bottom of the reels which will display what numbers or symbols have been found in the bingo pot. 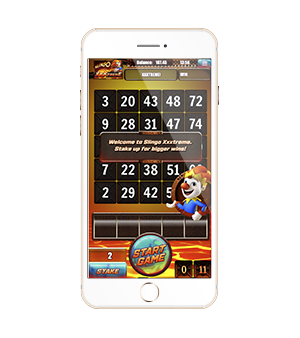 Match the numbers to those on the reels to mark them off and complete a ‘Slingo’, taking players closer to the red-hot jackpot.